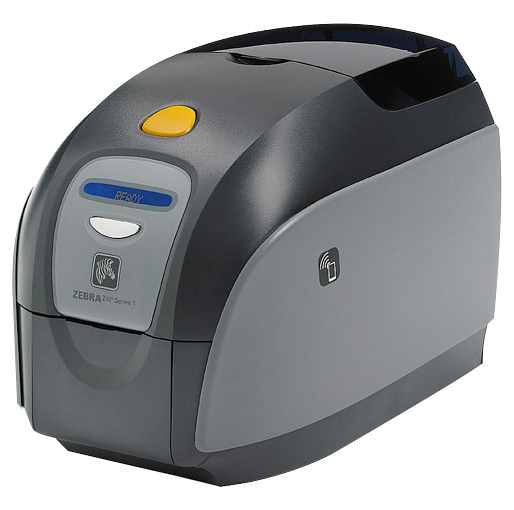 Zebra Technologies is the greatest and renowned Manufacturer of Card Printers who offers for every Application the right Printer. 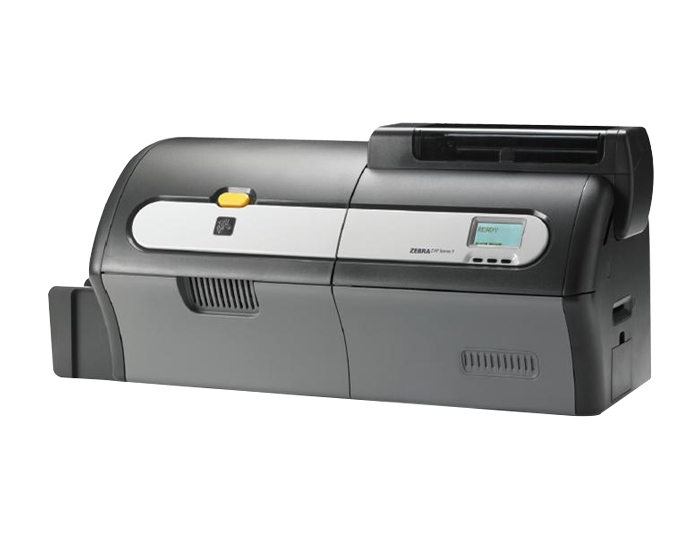 Zebra technologies is the world’s biggest manufacturer of card printing systems. 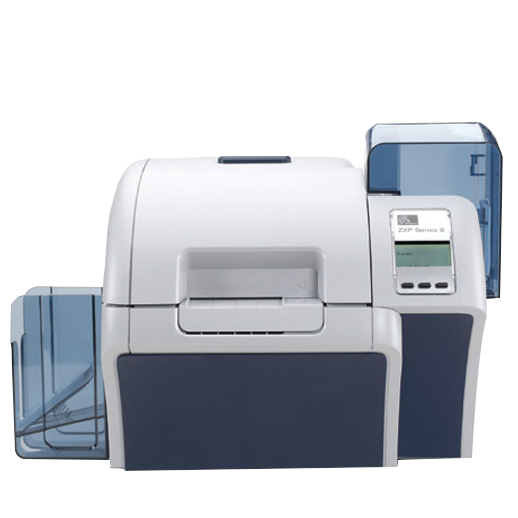 Products in their portfolio range from reasonably priced entry-level Zebra card printers for small editions like ZXP1 to premium printers like ZXP3 or ZXP7 high-end retransfer printers with great printing speed like the ZXP 9 card printer. 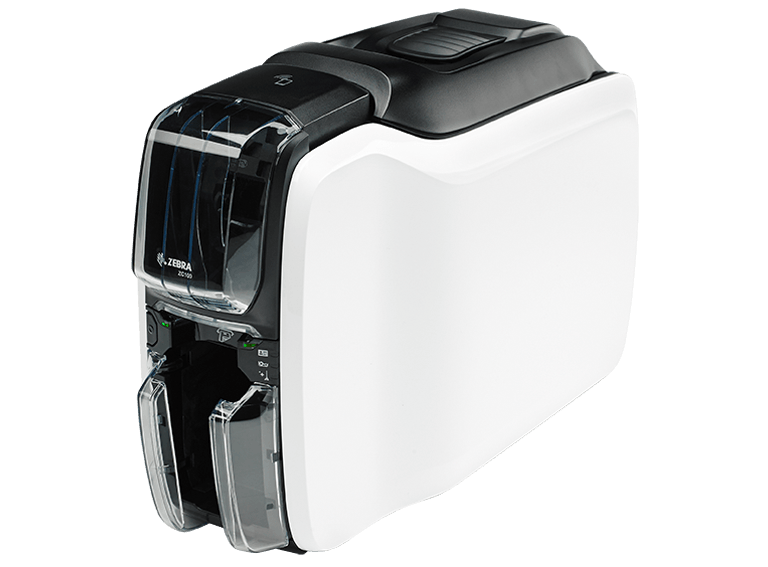 Regardless of what you are looking for, the historical brand leader Zebra technologies suits your requirements. 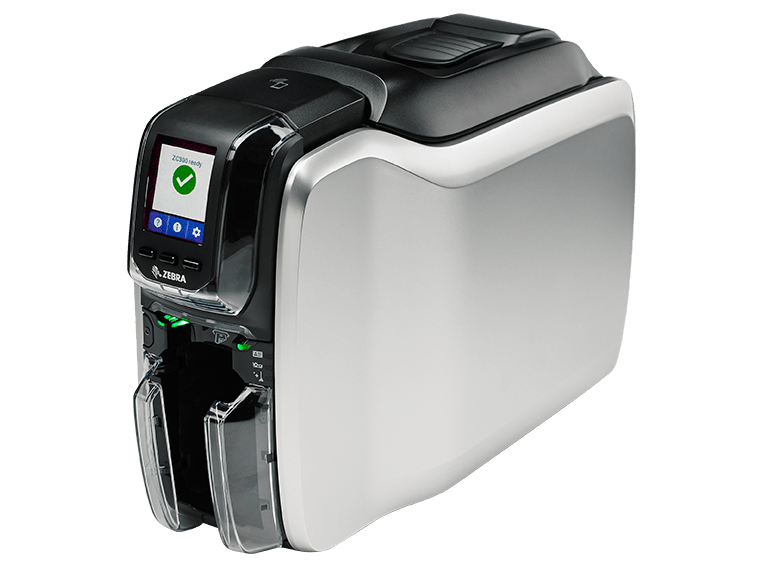 YouCard has been an official certified partner / reseller of Zebra Card Printer technologies for many years and offers you all original and appropriate consumable material as well as qualified advice and extensive service for each of their card printers. 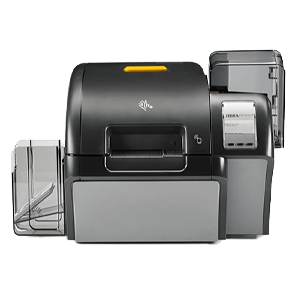 We at YouCard are also able to provide you with premium Zebra support due to our certified technology experts. 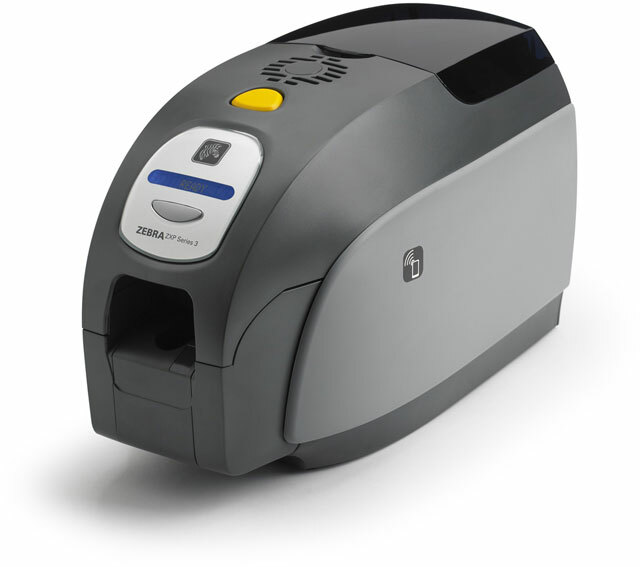 We provide all Zebra supplies, suitable card readers, card software and card accessories as well.